Nutritional yeast is a vegan substitute that has been on the receiving end of a lot of recent attention, but what is it? Nutritional yeast can serve as a cheese substitute for vegans who want to add a little flavor to their favorite dishes. The cheesy substitute has also been gaining traction among non-vegans, especially among the keto crowd. 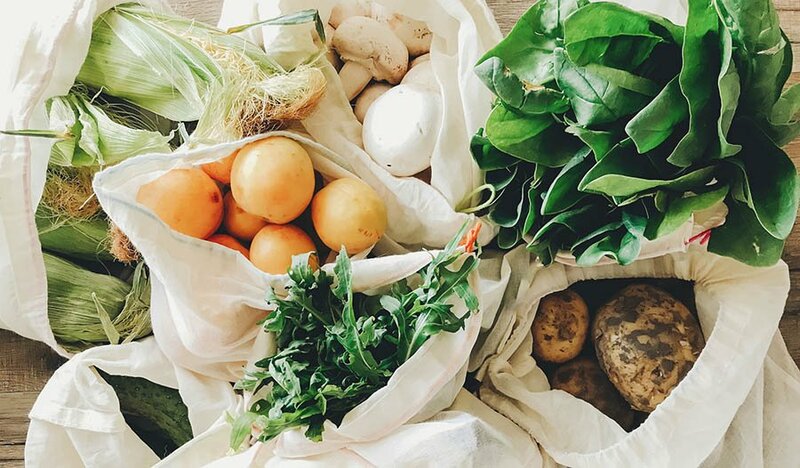 Many consumers are using the vegan substitute as a means to help balance ketosis, to augment the immune system and provide vitamins and minerals, but what about its usage in food? Nutritional yeast is a food product that is harvested using inactive fungus, and it has become popular due to its cheese-like flavor profile. Yeast has been used for millennia to make bread, but the usage of nutritional yeast is quite different because this form of candida albicans is inactive. For those looking for cheesy flavors in a diet that utilizes no animal products or by-products, nutritional yeast may feel like a miracle product. In fact, with nutritional yeast, the flavors of parmesan, mozzarella and even cheese-based sauces like alfredo can be simulated with this superfood. The substitute also has some key health benefits. 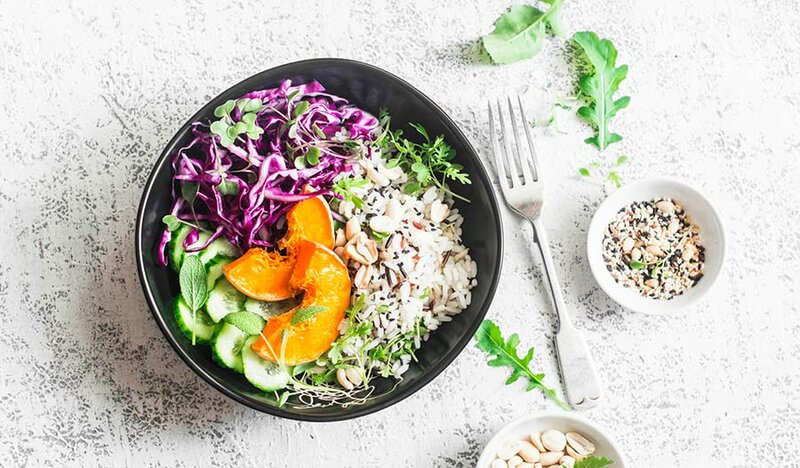 In addition to the fact that it has an array of B-vitamins, protein and zinc, it's also known for protecting against oxidative damage and can even lower cholesterol, which is why it's steadily becoming more popular. The substitute is even packed with amino acids, which make it a good option for those looking to build muscle and stamina. It's known for its immune-boosting effects and anti-cancer properties as well. To start, nutritional yeast is a deactivated yeast variety. While most yeasts are derived from candida albicans, nutritional yeast is produced using sweet materials. 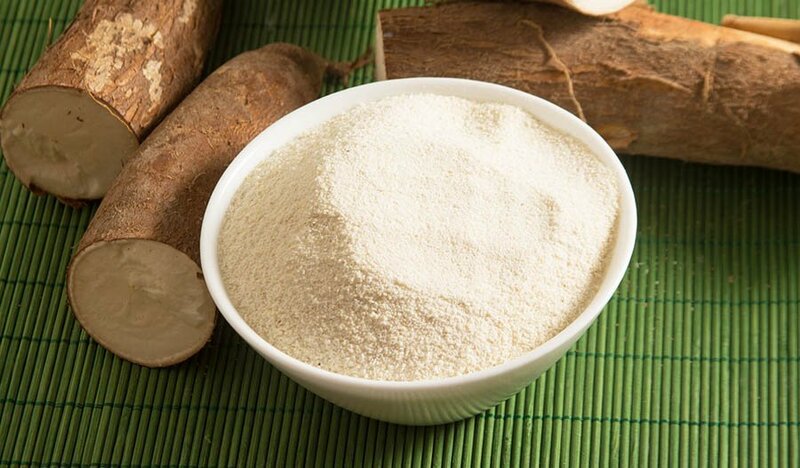 For example, it's not uncommon for sugar cane, molasses and beet sugar to be used to grow this type of yeast. As a result of this growing method, the nutty and cheesy flavor that makes nutritional yeast so good for many recipes is achieved. Since the yeast is deactivated, it won't make foods frothy and won't grow under certain conditions like baker's yeast might. Additionally, unlike the other form of deactivated yeast, brewer's yeast, nutritional yeast doesn't have a bitter flavor and aftertaste. How Much Like Cheese Is It? For those wondering how the cheesiness of this substitute stacks up against real cheese products, nutritional yeast can be used just about anywhere cheesy dairy is required. The yeast can even simulate sour cream flavors, and crafting foods like pesto for a pasta dish is easy. In many cases, to make cheesy sauces like nutritional yeast nacho cheese, only a bit of blending and some cooking is required, and the results will be perfect for dipping nachos or crafting burritos. Adding this component to a daily diet doesn't necessarily require blending and mixing during food prep. There are a few ways to incorporate it into a diet without much effort. This substitute can be eaten just as a topping. Since it's so cheesy, it's perfect for use on popcorn and chips. Just like how many people add cheese to their broccoli and cauliflower, nutritional yeast can add a lot of flavor to roasted or steamed veggies. Currently, there are more than a few supplements that use nutritional yeast though it may take some research to find the ones with the best effectiveness. Some gummies and pills contain nutritional yeast. While most vegans consider eggs for breakfast to be completely verboten, it's possible to make an omelet using nutritional yeast, hummus and tofu. In a saucepan or skillet, heat olive oil and add the minced garlic. Cook for about two minutes. Once the garlic is browned, shift it to a food processor and process with the other ingredients, which includes the tofu, hummus, cornstarch, salt, pepper and nutritional yeast. If the ingredients seem thin, add a few teaspoons of water. In the skillet or saucepan, sauté the onion and pepper slices and add salt and pepper to taste. Remove the veggies from the pan and re-oil if needed. Place a quarter of the veggies back in the pan and spoon the omelet mixture into the pan to coat the bottom thinly. Use a spatula or spoon to ensure that the omelet has no lumps except for the veggies. Using medium heat, cook the omelet for a full five minutes. When the edges start to brown, it's ready for the next step. Transfer the pan to the oven and cook for another 12-15 minutes. Remove from the oven and fold the omelet using a spatula and serve with the remaining sautéed vegetables. This is a very nutritious option that combines the vitamin-rich properties of kale with the nutritive properties of this type of yeast. It also helps that this snack time dish has all the crunch of kettle-cooked chips without any of the extra oil, animal by-products or gluten that can be found in those types of snacks. To start, preheat the oven to 200 degrees Fahrenheit. On two baking sheets, arrange two full strips of parchment paper or aluminum foil. Blend the extra-virgin olive oil with the cashews using a food processor until the mixture is thick. Next, add in the remaining ingredients and blend until everything is mixed. Using a bowl, pour in the cheesy mixture, and using the hands, ensure that the curly kale is thoroughly coated. Place the kale on the baking sheet, and cook for a full hour or until there is no moisture on each chip. Toss the cooked kale chips into a bowl and serve once they've cooled enough to eat. 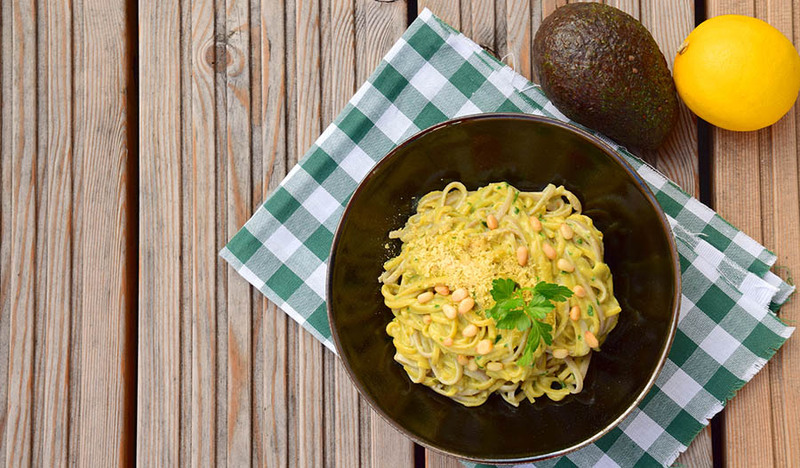 Italian cooking often uses rich, non-vegan ingredients like eggs, cheese and cream, but with the use of nutritional yeast, it's possible to craft Italian-style dishes like pasta and not lose any of the traditional flavors. This dish also adds in vegan nutritional yeast parmesan to really add on the cheesiness. Combine the cauliflower, veggie stock, yeast and all of the other ingredients in a large pot. Cook the ingredients for about three minutes or until the cauliflower softens. Place the cooked alfredo sauce into a blender and blend until the sauce achieves a thick consistency that's similar to traditional, non-vegan alfredo. Meanwhile, prepare the pasta based on the package's directions. Pour the sauce from the blender atop the pasta and serve with vegan parmesan. Combine all of the ingredients into a food processor and blend until it resembles parmesan cheese. Serve atop the linguine and save the remainder by placing it in an airtight container and refrigerating it. This nutty and cheesy-tasting food additive can be used on pizza, on other pasta dishes like pasta bakes.